Coupon Item Description: This Coupon Code is for a Homebrewing.org 15 Gallon All Grain Homebrewing System! 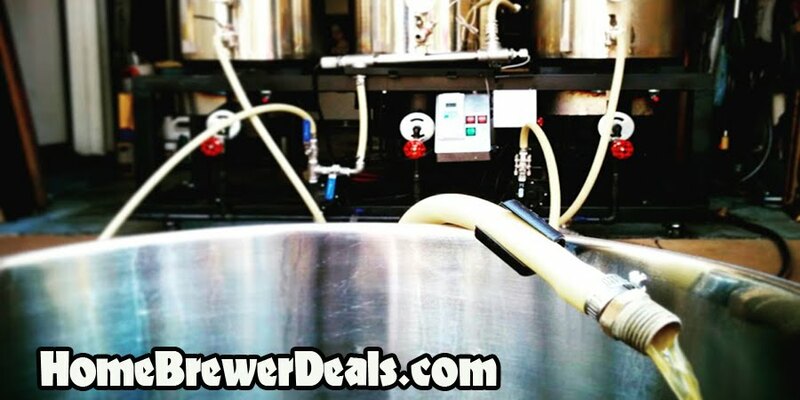 This Homebrewing.org 15.5 gallon all grain brewing system allows you to brew up to 12 gallon homebrew beer batches and save money! It retails for $1500 but is currently on sale for only $1299. This all grain homebrew stand comes with just about everything that you need to brew all grain homebrew batches, in fact it even comes with a homebrew pump to be used on your mash tun. This all grain homebrewing kit comes with everything you need but you can also upgrade your Hot Liquor Tank and Boil Kettle to a 2 weld pot, for installing items like a thermometer instead of a long stem clip on thermometer. 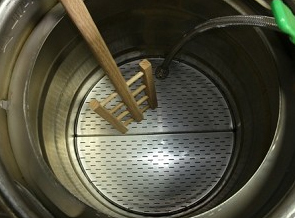 This all grain homebrew setup also comes with a 3 burner system.